And after getting to a play-off last year, the Holywood idol believes he can go one better and leave Westwood choking on exhaust fumes before next week’s season-ending Dubai World Championship. 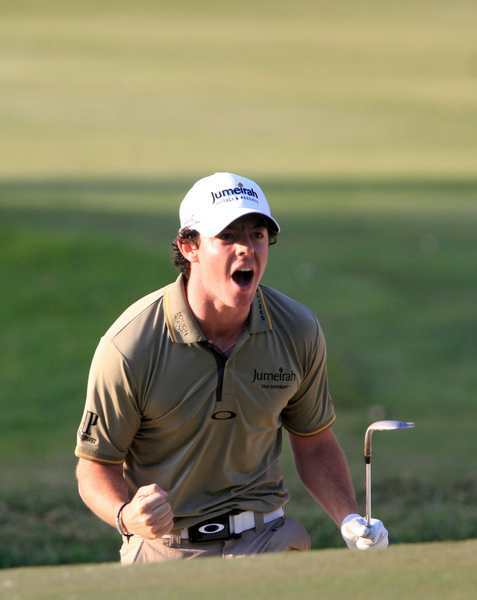 McIlroy said: “I love Hong Kong. It’s one of the weeks on tour I really look forward to and I think there’s about €50,000 between me and Lee so it should make for a very exciting finish to the season. McIlroy can’t wait to finish up his year so he can get home and play with his latest toy - a €170,000 Lamborghini. 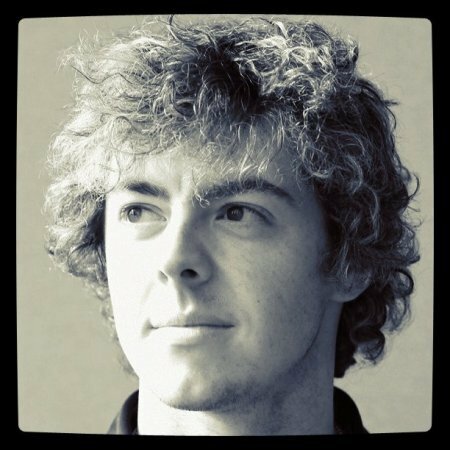 Former US Open champion Ogilvy reckons McIlroy is already in the Formula 1 class after watching him close with a stunning course record 63 to finish fourth the HSBC Champions in Shanghai. Darren Clarke needs a top finish in Hong Kong to make the top 60 in the money list who qualify for next week’s Dubai World Championship. The Ulsterman is 63rd and nearly €20,000 adrift of the magic number entering the final regular season event. The late addition of the JBWere Australian Masters in Melbourne is a godsend to Gary Murphy, who was seventh reserve for Hong Kong. That bad news is that Murphy could need to a top five finish to keep his tour card at Kingston Heath. The Kilkenny man is 127th and nearly €30,000 outside the top 115 who will get full cards next season and he will face the likes of Tiger Woods, Adam Scott and Stuart Appleby at Kingston Heath. Woods is getting €2m ($3m) just to turn up. Irish warriors Darren Clarke and Gary Murphy have the guts and determination to come through two massive tests this week. At least, that’s the view of managers Chubby Chandler and Gary Evans who will be watching the scoreboard nervously as their men launch last gasp bids to salvage their season in Hong Kong and Melbourne. Clarke needs at least a top-20 finish in the UBS Hong Kong Open to make Europe’s top 60 and join stablemates Lee Westwood and Rory McIlroy in next week’s $7.5m (€5m euro) Dubai World Championship. But it’s an even bigger task for Kilkenny cat Murphy, who rubs shoulders with world No 1 Tiger Woods in the clashing JBWere Australian Masters needing at least a top-15 finish to avoid a trip to the qualifying school.